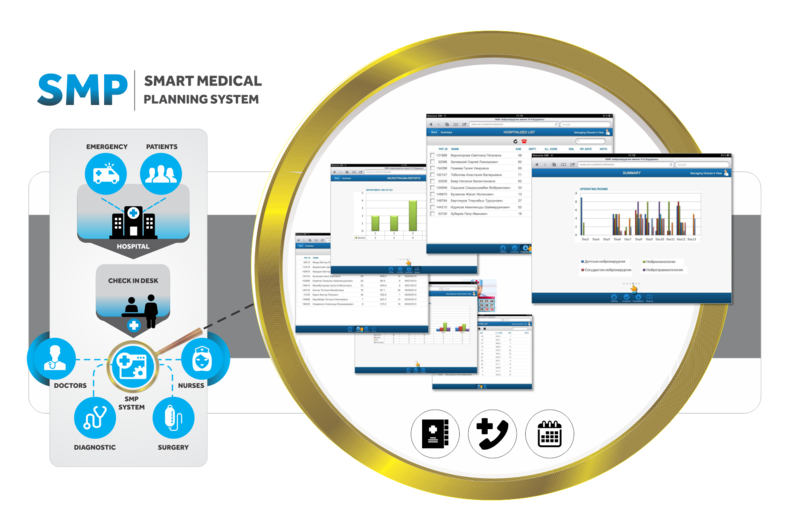 ORS SMP system is a powerful software platform for optimal scheduling at hospitals and health care business in general. 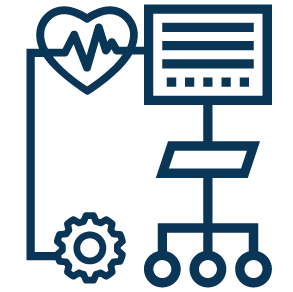 Doctors, nurses, x-ray rooms, surgery rooms and all relevant ressources are automatically scheduled for cost saving purposes and/or for optimal service level to patients. An additional module is tailored to the requirements of first aid and emergency service. The SMP system has been developed for both small clinics and very large hospitals.